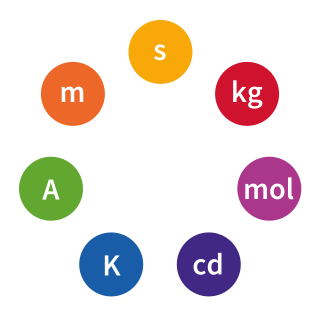 The litre or liter is an SI accepted metric system unit of volume equal to 1 cubic decimetre (dm3), 1,000 cubic centimetres (cm3) or 1/1,000 cubic metre. 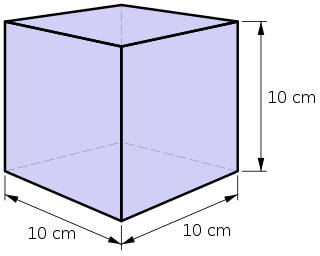 A cubic decimetre occupies a volume of 10 cm×10 cm×10 cm and is thus equal to one-thousandth of a cubic metre. 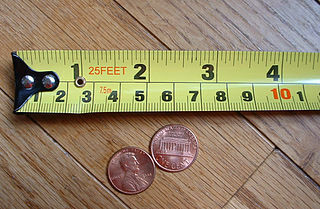 Metrication or metrification is conversion to the metric system of units of measurement. Worldwide, there has been a long process of independent conversions of countries from various local and traditional systems, beginning in France during the 1790s and spreading widely over the following two centuries, but the metric system has not been fully adopted in all countries and sectors. The metric system is an internationally recognised decimalised system of measurement. It is in widespread use, and where it is adopted, it is the only or most common system of weights and measures. It is now known as the International System of Units (SI). It is used to measure everyday things such as the mass of a sack of flour, the height of a person, the speed of a car, and the volume of fuel in its tank. It is also used in science, industry and trade.